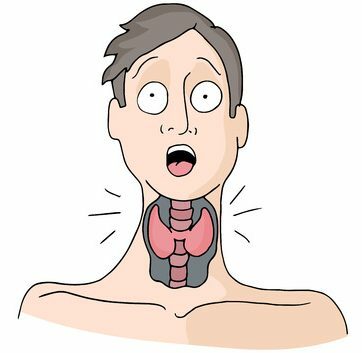 The thyroid is a small gland in the neck that is the epicenter of our body’s’ hormonal balance, which effects nearly every other organ in our body. A big part of an effective thyroid diet is eating well, and eating wisely. 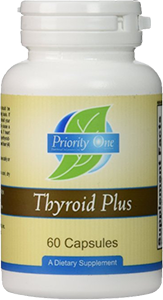 Most importantly, the thyroid controls how your body converts food into energy that is then used by your body, which in turn increases or decreases your metabolism, depending on how that energy is being distributed along your body. So, not only do you want to keep an eye on your diet for thyroid health, kick-starting your metabolism and eating well will keep both you and your thyroid healthy. 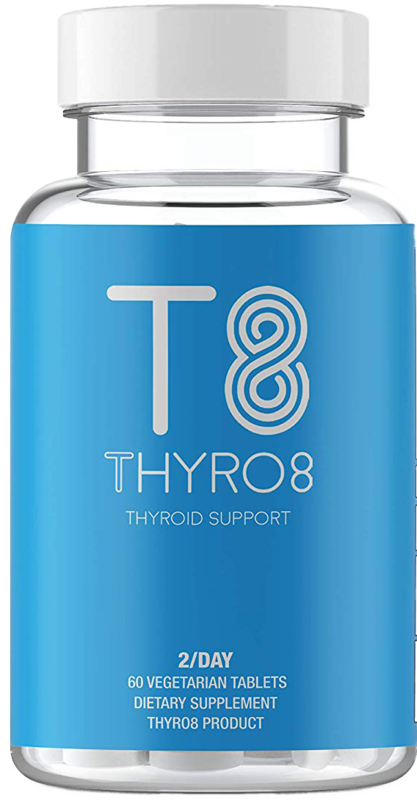 Like any internal organ, the thyroid thrives on certain nutrients, so a thyroid-minded diet can stabilize and maintain thyroid health, which will in turn keep the rest of your body running like clockwork. 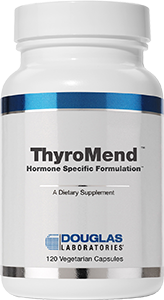 Minerals are what make your thyroid function at its best, so for an effective thyroid diet we look to these elements and where they can be found in everyday healthy food choices. 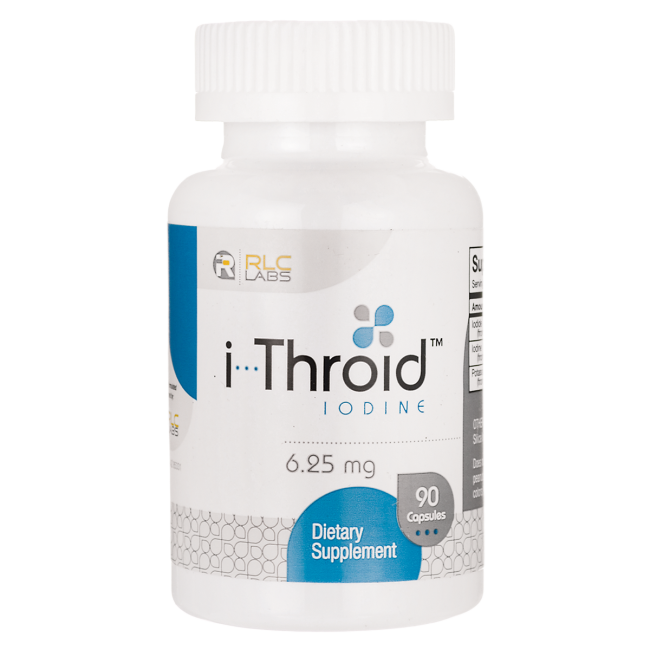 The thyroid runs on iodine, and luckily this is easily found in many foods that are common to our diets. Fish and dairy products both contain natural sources of iodine. Increasing your iodine intake can also be solved by using iodized table salt rather than sea or kosher salt for seasoning your cooking. Magnesium doesn’t just help your thyroid, it is also a super-mineral that can aid in a variety of other health problems like fatigue and muscle cramps. Large amounts of magnesium are found naturally in leafy greens like spinach and lettuce. Leafy greens are already an important part of a healthy diet, so add this to the long list of reasons you should eat your veggies! However, there can be too much of a good thing. If you are lacking in other minerals, such as iodine, leafy greens can exacerbate your symptoms. To get the most out of your broccoli, cabbage, kale or bok choy, cook them well before eating and make sure the rest of your vitamins and minerals are covered. Found in nuts, most notably Brazil nuts, Selenium is a trace element that helps with thyroid function. Eating a few Brazil nuts a day is great for thyroid health, but be careful to use it as an excuse to overindulge. 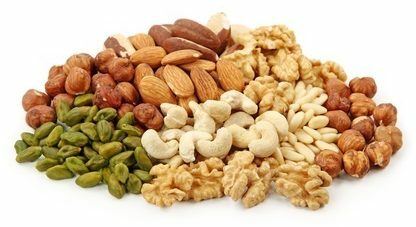 Just a few handfuls of nuts have more calories than you would expect! 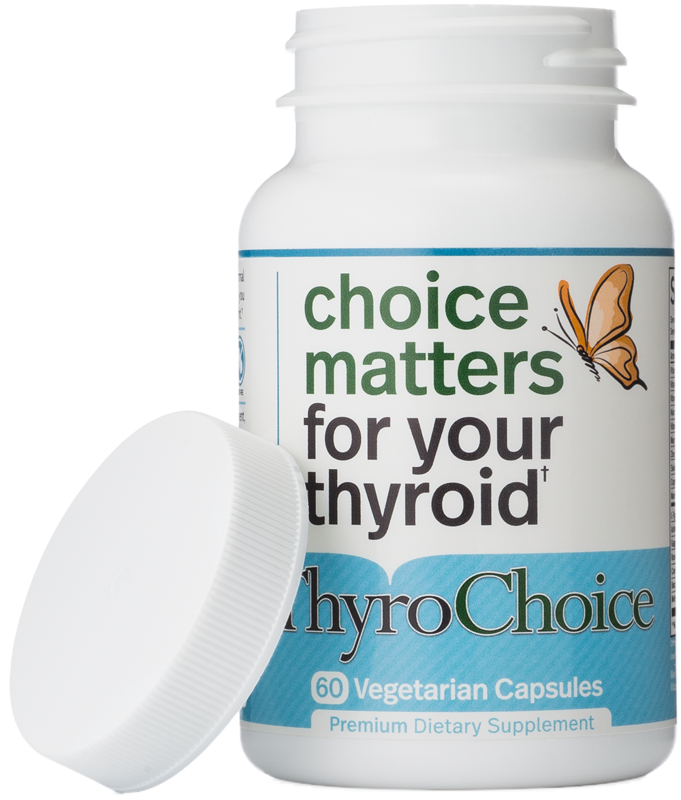 Though Selenium is important to thyroid health , just like the veggies you can over-do it. 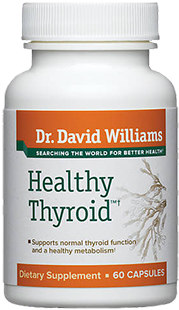 It is recommended that you not go so far as to add a selenium supplement to your effective thyroid diet, but maintain levels through a few natural sources (such as nuts). 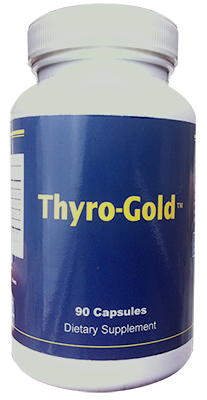 Found in foods such as oysters, zinc is a critical element to producing thyroid hormone. 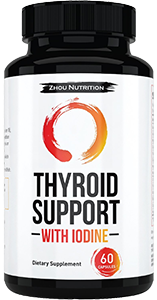 The two compliment each other- zinc is necessary for the production of thyroid hormone and thyroid hormone is aids in the absorption of zinc. Just as there are things you should eat for your thyroid health, there are many things that you should avoid in your diet to keep from creating or promoting existing problems. Although many swear off of dairy products, there is a close link between vitamin D deficiency and one of the causes of hypothyroidism, Hashimoto’s disease. Fortified milk not only contains high amounts of vitamin D, it also contains many of the vitamins and minerals important to overall health such as iodine (see above!) calcium and protein. Furthermore, Hashimoto’s disease can cause changes in your gut bacteria that contribute to a multitude of other issues. By adding dairy products like yogurt with healthy bacteria to your effective thyroid diet, your stomach can better regulate other, Hashimoto’s related, bacteria. 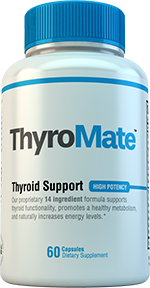 The thyroid needs protein in order to function, and clean sources such as chicken or turkey are a one-two punch for thyroid health. Not only do they provide protein, they also contain tyrosine, which is an amino acid that pairs with iodine and boosts thyroid function. Be careful when purchasing any of your foods- processed turkey or chicken are likely to contain hormones and antibiotics that will throw off the balance of your thyroid function. When you can, buy organic and avoid processed food products like bacon and sliced lunch meat. Pure soy, such as tofu or soybeans, are less cause for concern than their junk-food counterparts like fake meats, soy cheese, soy yogurt or anything else that has the soy isolate in it. Soy contains estrogen, which normally has little to no effect on the body but does interact with thyroid hormones. 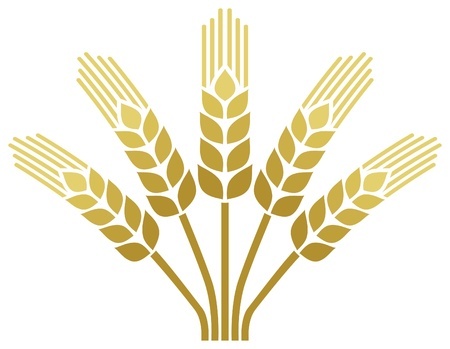 Many studies have shown there is a close link between gluten intolerance (Celiac Disease) and hypothyroidism. 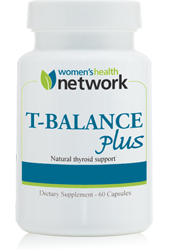 In both, the body’s immune system attacks and damages the thyroid gland, causing the production of antibodies. 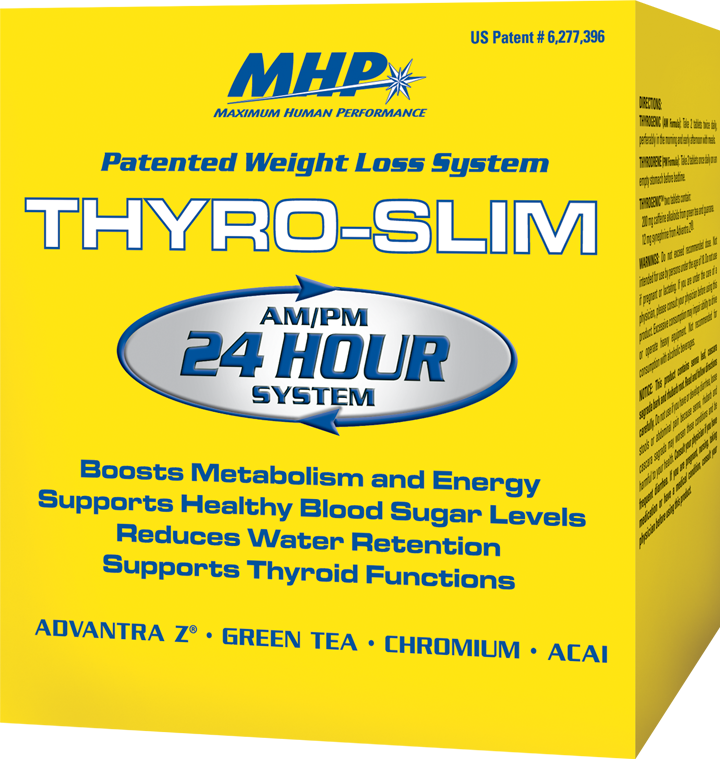 With these antibodies, there is no way to reverse the damaging symptoms of hypothyroidism. 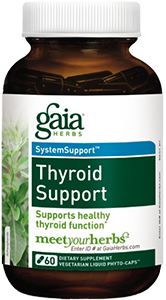 The most effective thyroid diet advice also serves as good general diet advice as well. Eating plenty of leafy greens, well cooked, gives you good levels of magnesium and keeps you feeling full. Clean proteins, like chicken and turkey, provide healthy protein to keep you full of energy. 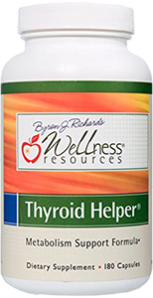 The better your thyroid diet, the better your overall health. is helpful but my energy levels and sluggish moods mean my diet is not working properly!